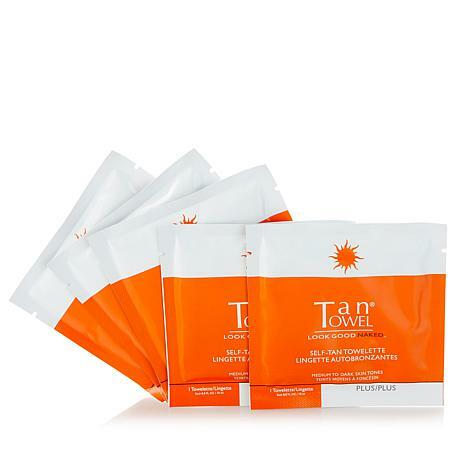 Ideal for medium to dark skin tones, this sunless tanning towelette with a light citrus fragrance is perfect for a complete head-to-toe application. For best results, exfoliate your skin before applying. 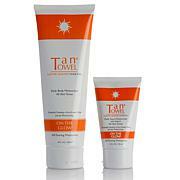 For a deeper looking tan, apply another TanTowel after 4 hours. 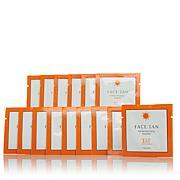 To maintain your tanned look, reapply as needed or 2 to 3 times a week. For a darker result, apply more frequently. 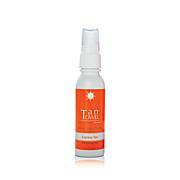 The very best way to start on your tan before summer! 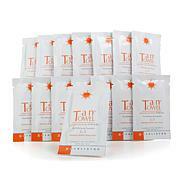 Great color, looks super natural and helps keep your tan too!